Indias illegal human safari road remains open 10 years after ruling to close it. A road at the centre of a ‘human safari’ scandal in the Andaman Islands is still open, exactly ten years after India’s Supreme Court ordered its closure. 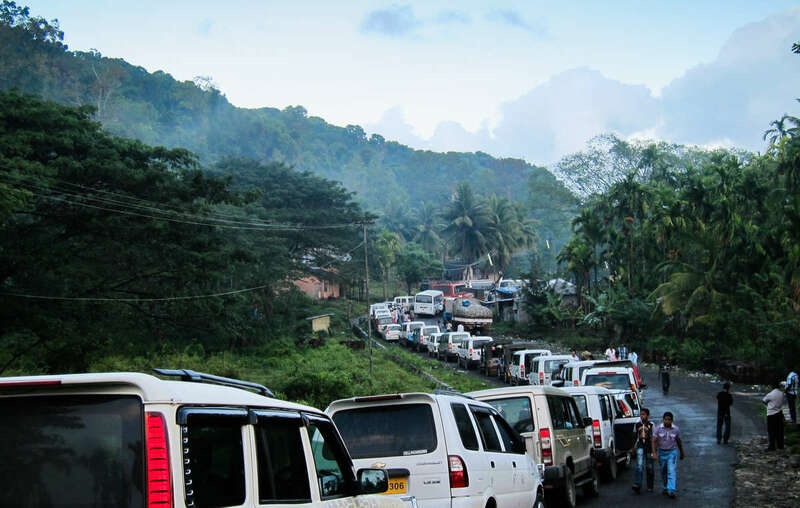 The Andaman Trunk Road (ATR) cuts through the reserve of the Jarawa tribe, and has been internationally condemned for facilitating their exploitation. The practise of ‘human safaris’, in which tourists are promised the chance to ‘spot’ the Jarawa as if they were animals in a park, was first exposed by Survival in 2010. 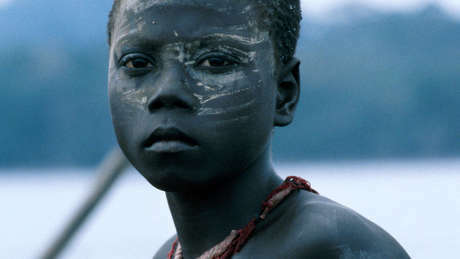 The findings revealed how biscuits and sweets were thrown from vehicles on the road to lure the Jarawa closer. Since then, the UK’s Observer newspaper has revealed how tourists and police have been caught entering the reserve to watch and film the tribe. India’s Supreme Court ordered the Andaman administration to close the ATR in May 2002. The Islands’ authorities have refused. Senior Survival campaigner Sophie Grig has flown to the Andamans to call for the road to be closed, and an alternative route established.